It’s been a while since the last announcement, but you can probably guess that the past three months were pretty intensive for us. 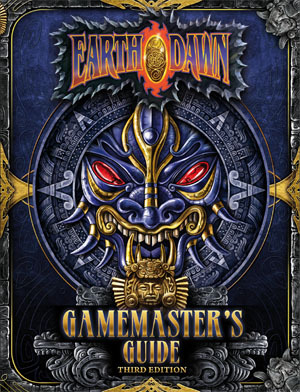 A couple of days ago, we sent the Earthdawn Third Edition core rulebooks, the Player’s Guide and the Gamemaster’s Guide off to the printers. We worked very hard on the new edition, and we’re very excited and proud on our team: everyone involved went above and beyond of what we had expected. The result is … stunning to say the least. To sweeten the wait for the release of the new edition, we will feature a handful of previews over the next weeks. 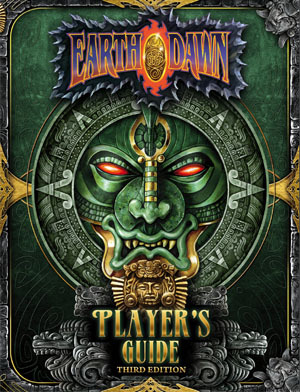 While we start off small, presenting you the new cover artwork (see below), each follow-up installment will look at a major aspect of the Earthdawn game system and detail how things have changed with the new edition. Stay tuned!